Health benefits of coriander leaves. Coriander leaves are commonly present at each home on Indian family. They use coriander for garnishing, making chutneys or in parathas. Health benefits of coriander are numerous. Its dark green color makes it more attractive and appealing to eat. Coriander has its unique taste. When we talk about coriander leaves we usually use it for making green chutney as an accompaniment for enhancing the taste of the food. Coriander leaves have many medicinal properties. It is used on large scale in herbal preparations. It helps in lowering blood glucose levels in diabetics. It helps in digestion, helps settle an upset stomach and prevent flatulence. 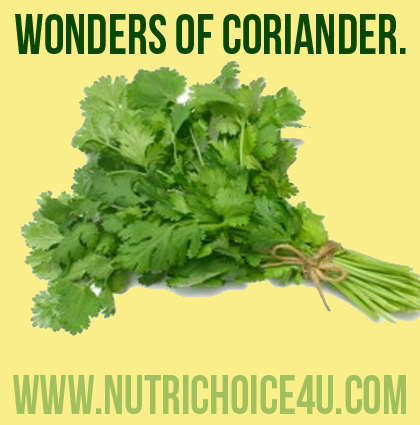 So for patients who have indigestion problems, coriander works wonders. Coriander fights against the Salmonella bacteria. It acts as an anti-inflammatory food. So helps in disease causing inflammation in the body. Coriander protects urinary tract infection. Coriander prevents nausea and vomitting. Coriander helps in curing intestinal gas. Coriander lowers bad cholesterol (LDL) and raises good cholesterol (HDL). Coriander is rich in phytonutrients and flavonoids. In case of women suffering from a heavy menstrual flow, boil six grams of coriander seed or dhanya in 500 ml water, add a tbsp of sugar and consume while warm. Arthritis patients can boil coriander seeds in water and drink the concoction. Use a paste of coriander and turmeric juice treat pimples and blackheads. Coriander is also used in detox diet. Coriander also cleanses your skin and acne on skin. Coriander also acts as anti septic to cure mouth ulcers. Coriander leaves helps for adequate menstrual flow in women. Coriander helps to stimulate memory in brain. It helps in curing anemia. 4 Amazing Health Benefits of Green Tea 10 Health Benefits of Bell Peppers Health Benefits Of Potatoes. 24 Responses to Health benefits of coriander leaves. Kenneth Egejuru: Highly informative/educative. keep up your good work. kindly, add me in your mailing list please. Include me in your daily mailing list. I am researching on food items. I think your informations will help me. ohhh its really amazing……it worked on me…..
Do you have any recommendations for Liver detox to treat non alcoholic fatty liver? A healthy high fiber diet will help you to detox your body. And try to eat different color veggies and fruits. Avoid oily and fatty and fried foods.. I had a eswl surgery for kidney stones done in May 2014. The dietician told me not to take oxalate foods or too green vegetables which are considered oxalate. So,for coriander leaves which is green too but in this article,it’s good to take esp for kidney stones. How much coriander and with which ingredients do I use it for kidneys? 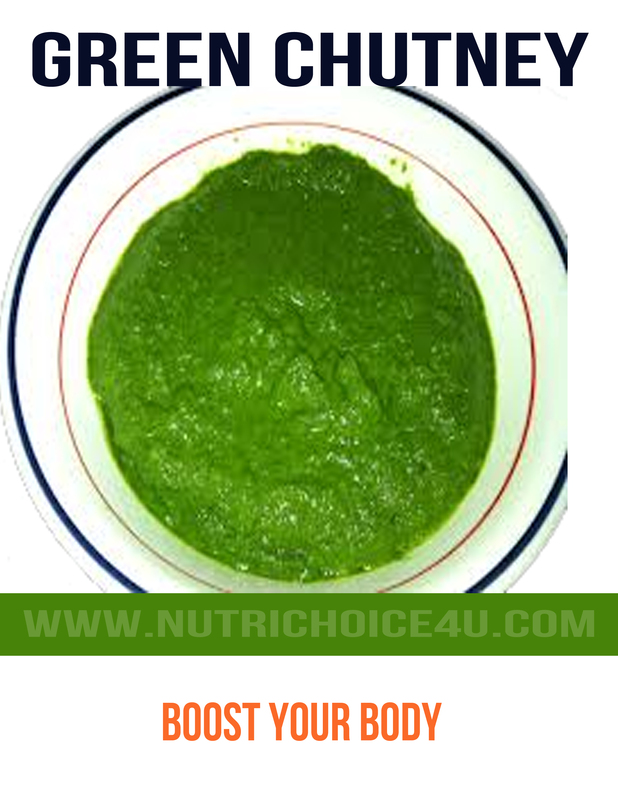 You can add it raw to any foods like dals, salads, juices, soups etc. Your website is very informative. Grateful if you could share with us on some diet preparation for diabetes patient. Take around 25 leaves of green coriander wash it thoroughly and swallow it with buttermilk every day in the morning …..
It’s going to be ending of mine day, but before ending I am reading this wonderful piece of writing to increase my knowledge.